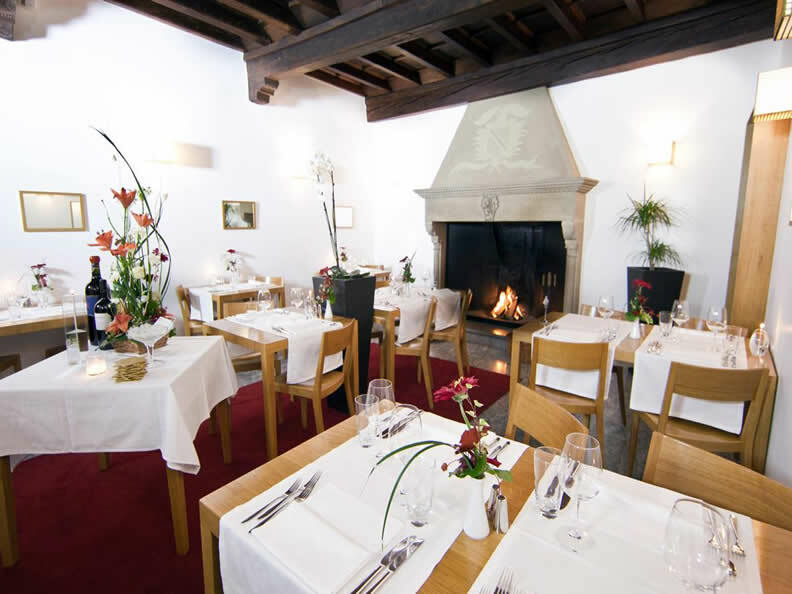 Cozy and elegant atmosphere to enjoy a lunch or dinner that become special . 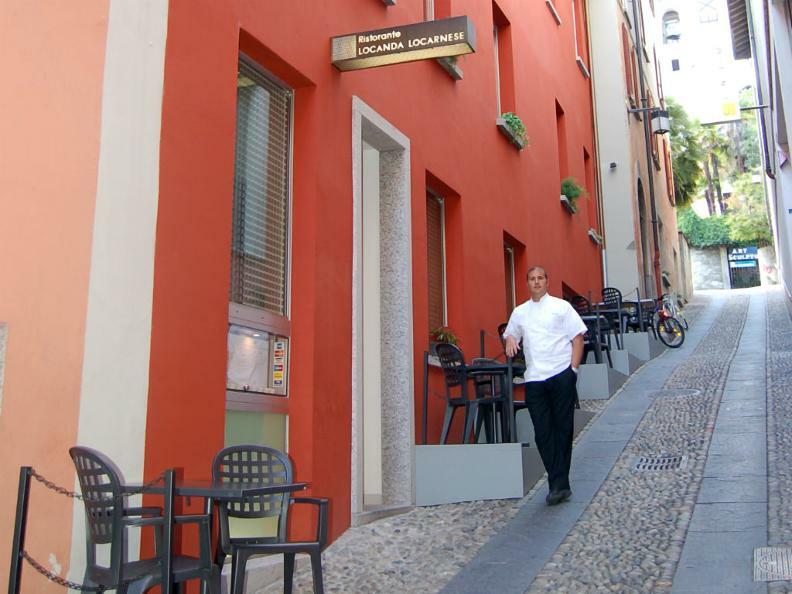 La Locanda Locarnese, a few steps from Piazza Grande, is a restaurant with refined style but at the same time sober, a restaurant that offers a relaxed and enjoyable to savor the tastes of the chef Persyo Cadlolo, flanked by his wife Helena who helps him in restaurant . 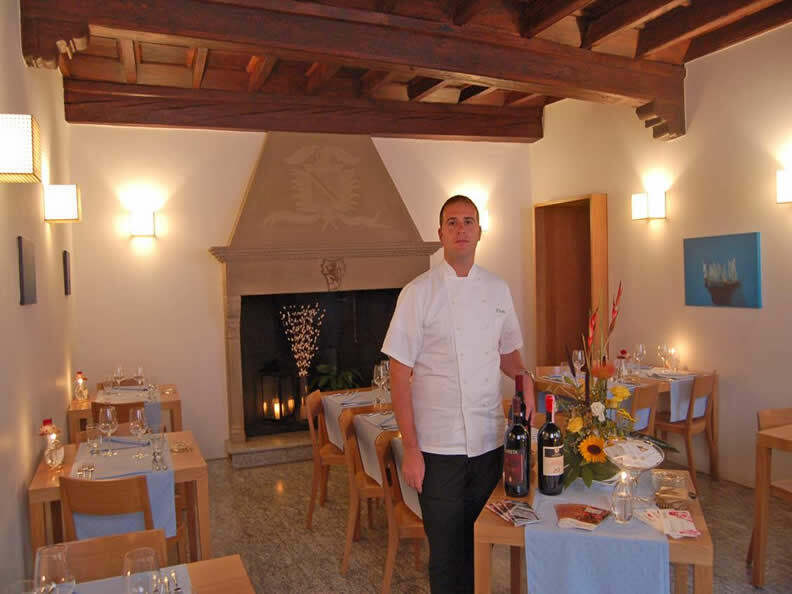 Its quality cuisine, is mainly based on local produce and offers creative cuisine in a Mediterranean style. At noon proposed a business lunch and evening tasting menu, not to mention the à la carte that is changed regularly according to the seasons . In the days of festive, special menus are offered. 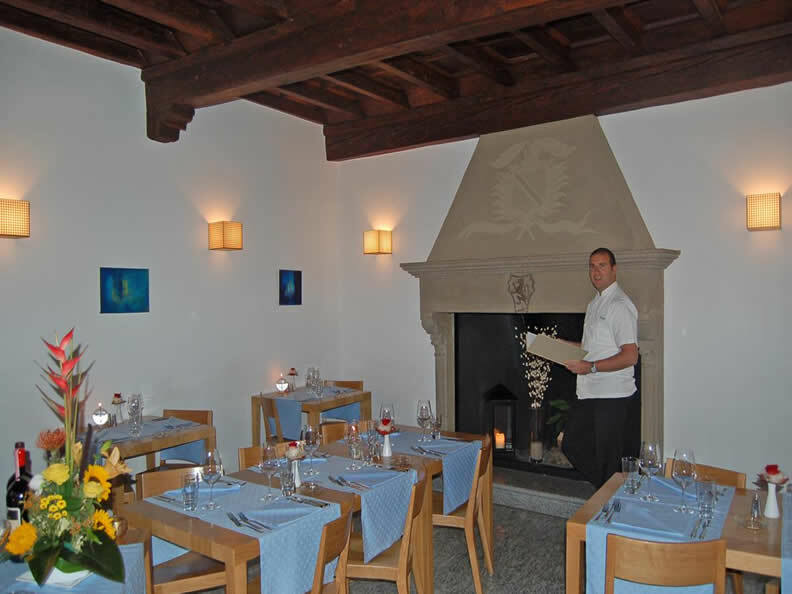 The chef pays particular attention to vegetarian dishes and offers a dependence of arrival, fish of the day. Dishes very well kept and presented in a superb way. The same care that Persyo Cadlolo, puts it in the wine list. Two separate rooms that can accommodate up to thirty people, and in summer you can sit on the terrace.